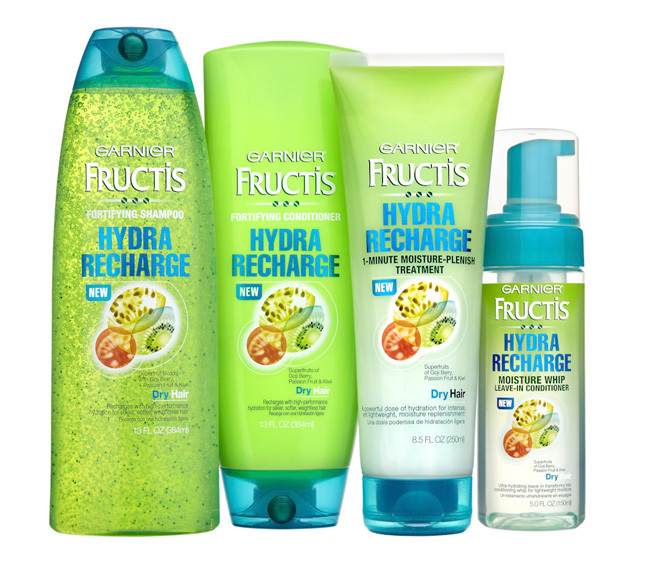 I recently tried Garnier’s New Hydra Recharge Conditioner and let me just say I absolutely APPROVE! Not only does it soften, helps remove frizz, and hydrates your beautiful hair but it smells absolutely fabulous! I cannot get over the fragrance! I still smell it in my hair even hours after showering! Most shampoos or conditioners that I use, their scents do not last very long! I want my hair to smell great all day long! I’m looking to try the entire collection! So far, I am loving this collection! I recommend all of you to at least try it! You won’t be disappointed! Check out the poll below!